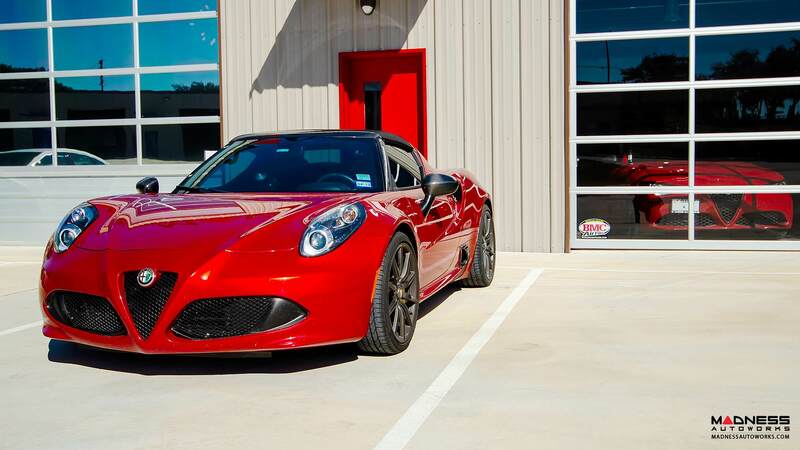 Give your Alfa Romeo 4C a more aggressive stance and improve the handling at the same time with these High-Quality Italian, Custom Wheel Spacers by Athena! 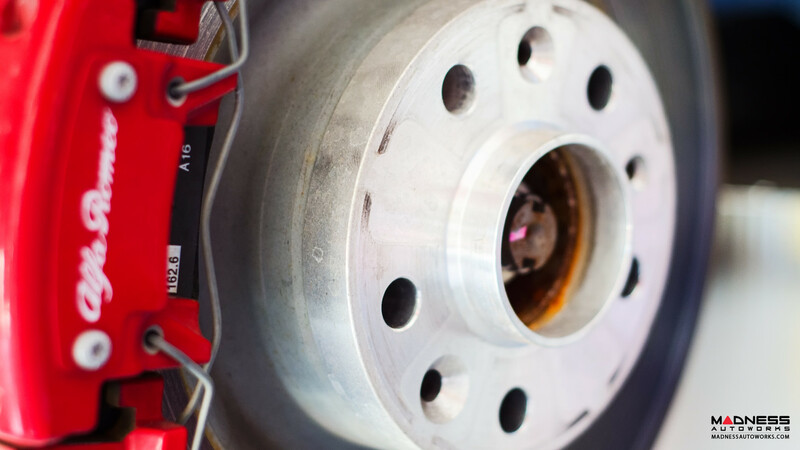 The combination of the best materials, special design, and precise manufacturing process make these custom wheels spacers the only choice when it comes to picking a set of wheel spacers for your vehicle. These spacers also come with TUV-Certified Hardware, because your safety is important! 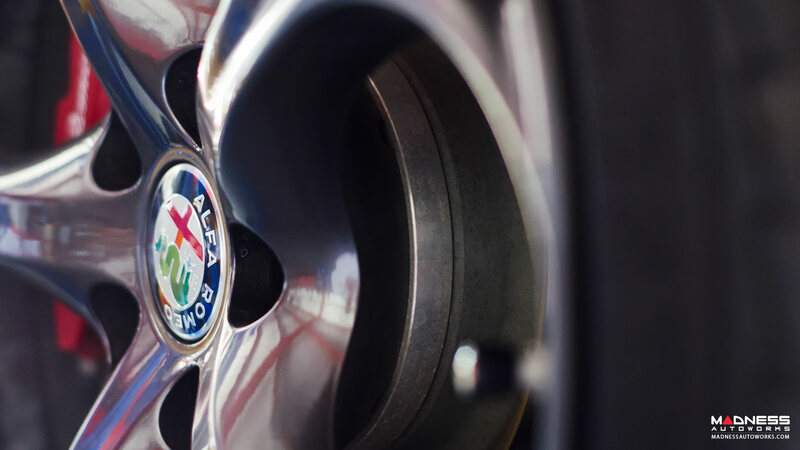 Athena Custom Wheel Spacers are precisely machined from a block of top quality aluminum using CNC tooling machines to guarantee maximum precision. No welding is involved in this production process. This process gives the spacers unbeatable strength for an added level of safety. 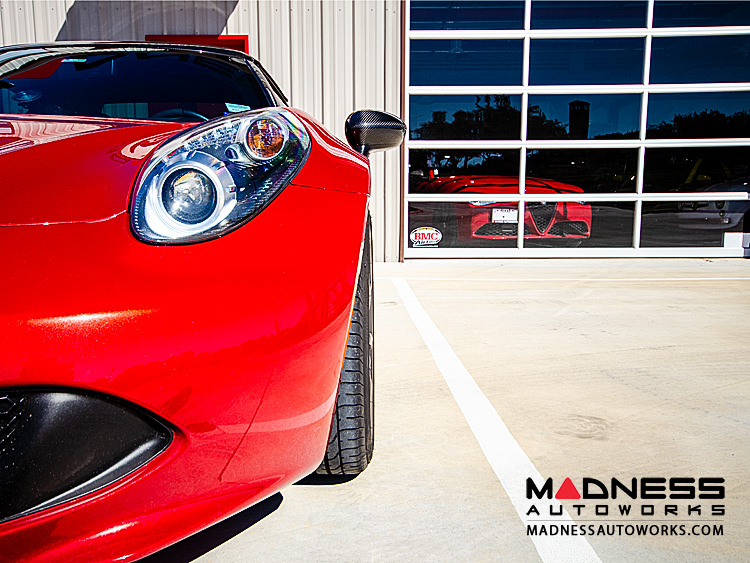 Athena spacers for the 4C come in 5mm, 16mm, 20mm, and 25mm sets with bolts. "Custom heel Spacers" just wasn't doing it for me! Are they available in black? Thank you, that one made it past our checks. Not as standard. We could potentially do a custom powder coat. If that is the route you want to go shoot us a DM and we'll work out the details. 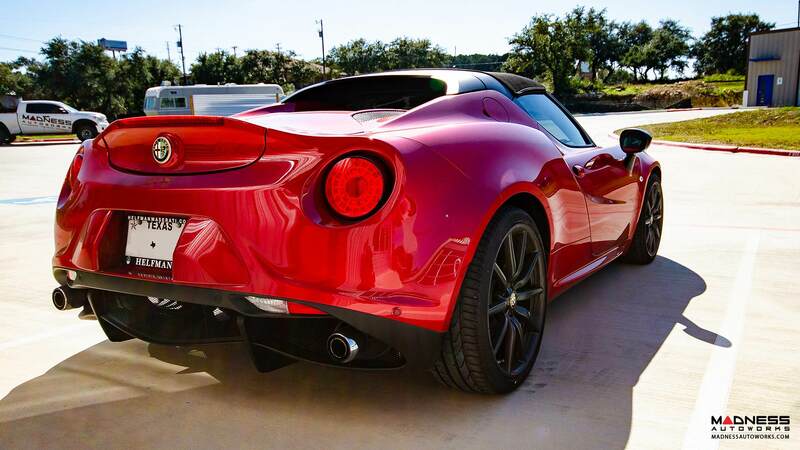 Have you ever wondered what your Alfa Romeo 4C would look like with spacers? We carry a vareity of Athena wheel spacers in various sizes for the 4C. Below is a customers 4C fitted with 25mm rears and 16mm fronts. 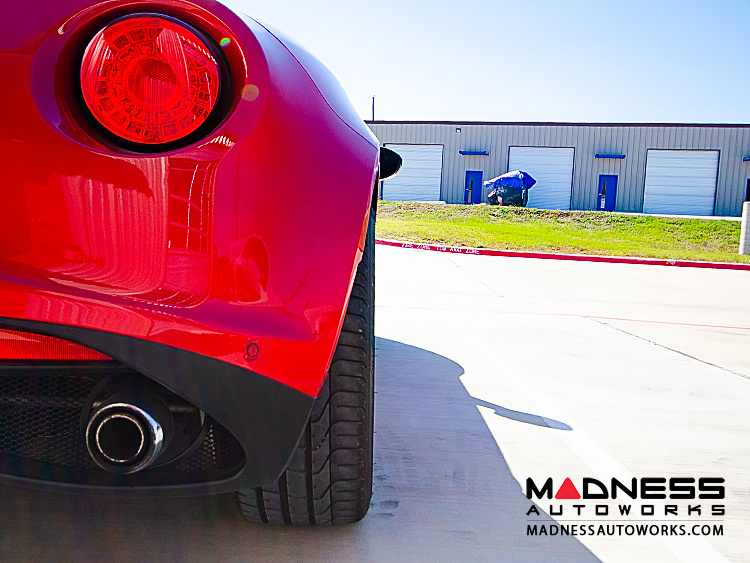 Looking for that perfect fitment on your Alfa Romeo 4C? This customer came to us with the goal of flushing out his wheels and we set him up with the perfect spacers for the job. 16mm fronts and 25mm rears. The Athena spacers are hub centric TuV approved spacers from Italy and they include extended bolts. Giving you everything you need for a seamless install. I would also be interested in black. I've been running 15mm fronts and 25mm rears. The non anodized/powdercoated color blends in with the hub so you do not notice it at all when looking through the wheel. Not any more than the stock setup would.